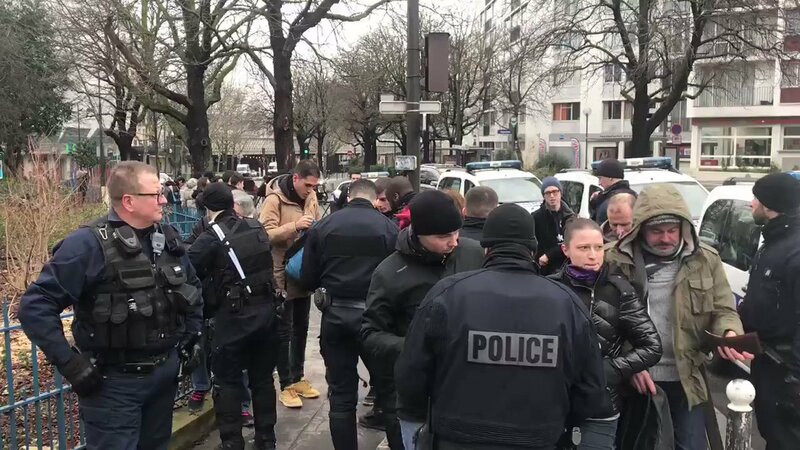 At the corner of boulevard Reuilly and rue de Charenton (Paris 12), "Yellow Vests" are searched by police. 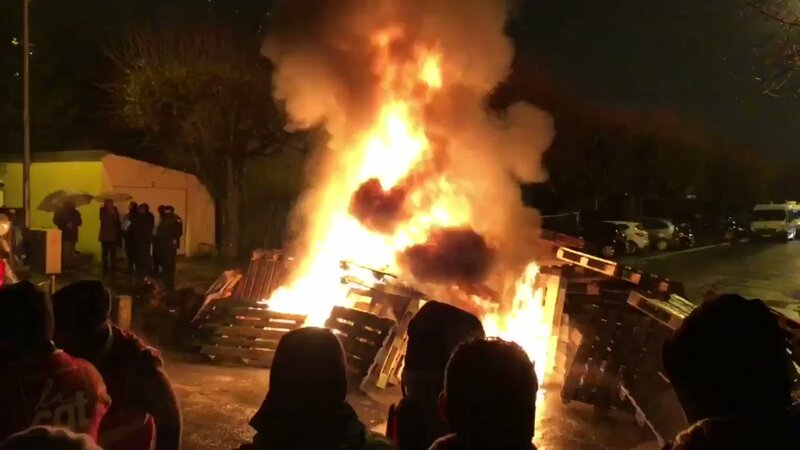 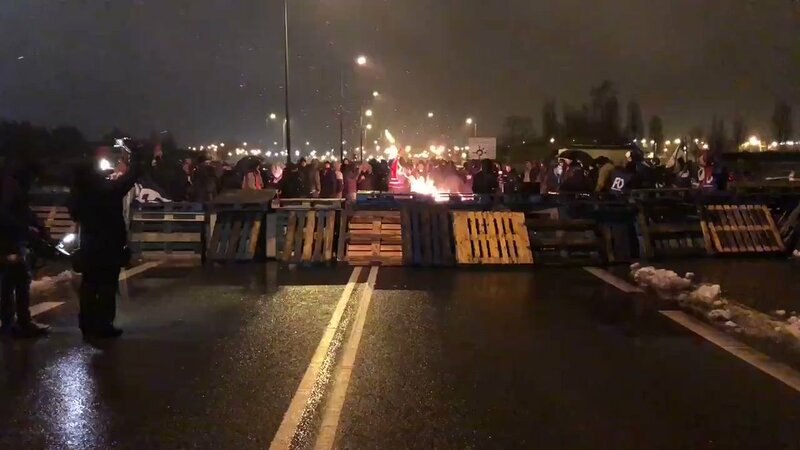 FRESNES - Fresnes Prison Blocking in Progress: Supervisors have set up barricades. 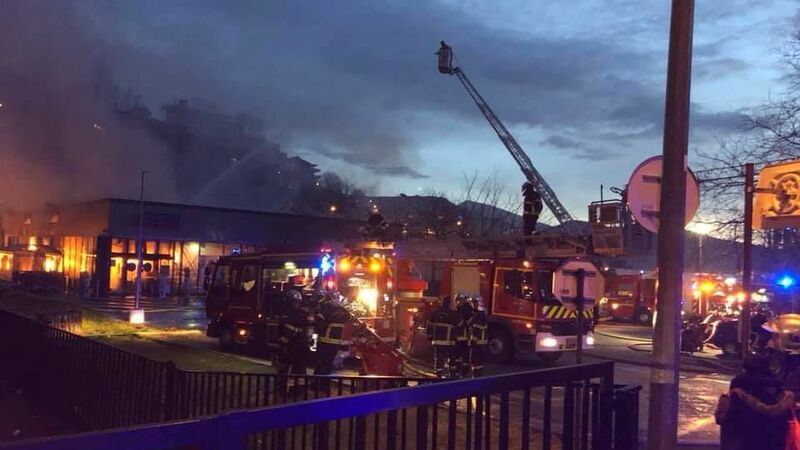 At Bastia at the moment, some detonations and cries heard in the area of the building surrounded by law enforcement. 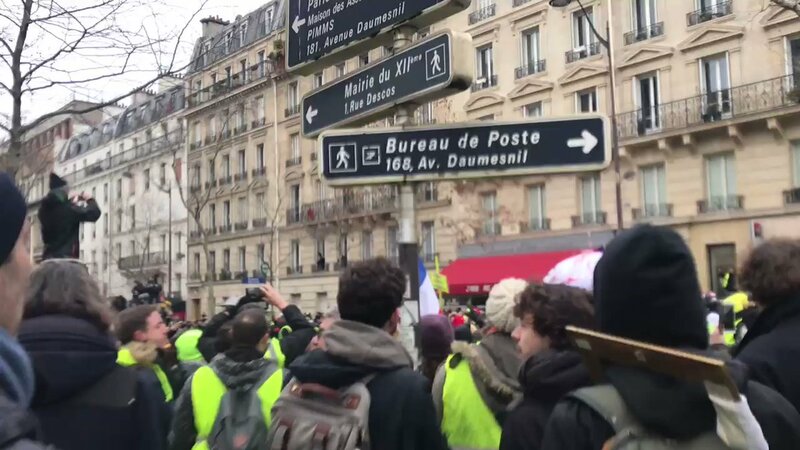 Police is maybe storming in now. 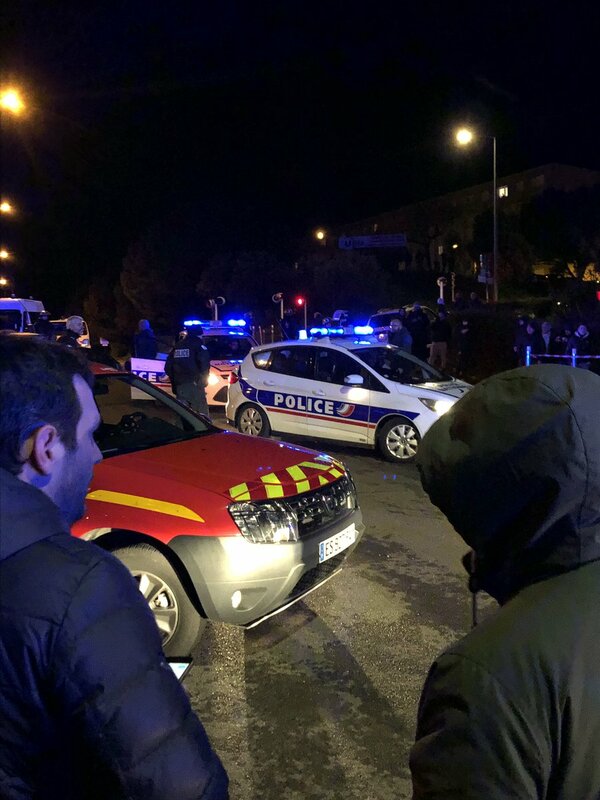 At least 1 dead, 7 injured in ongoing attack in Bastia, Corsica France after a gunman shot on people on the street and then stabbed two others, he is currently holed up in an apartment building. 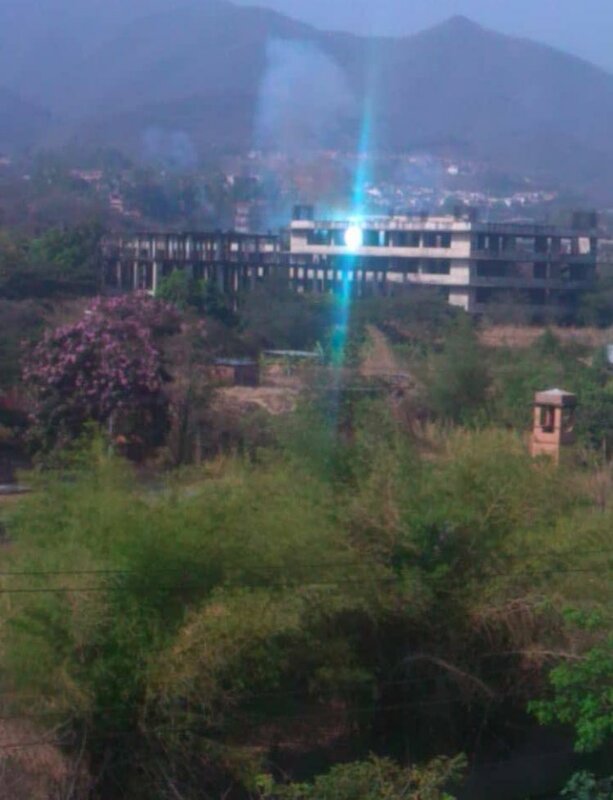 The shooter reportedly hiding up in the building and is being surrounded by police. 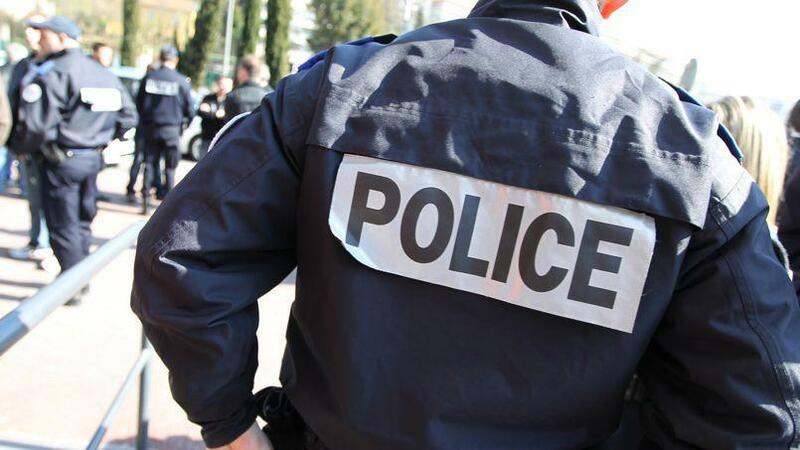 No word yet on motive so can't say if terror-related on the French city of Bastia on the island of Corsica. 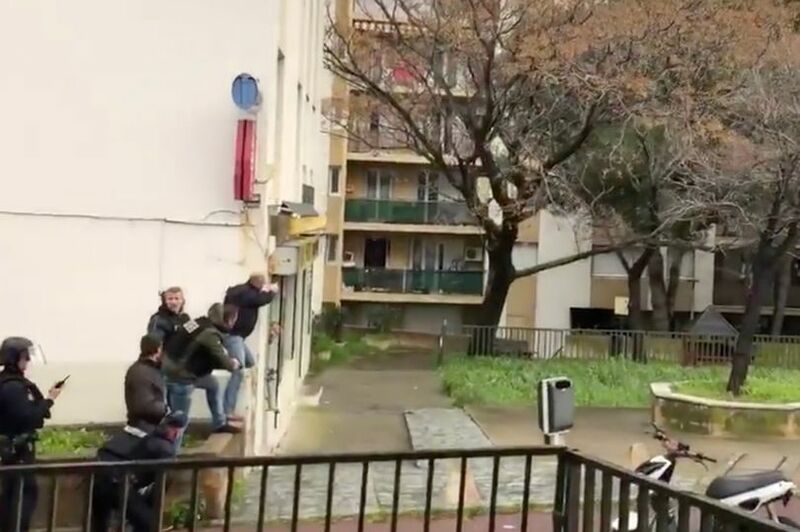 Bastia a city on the French island Corsica was a 'shooting': Five people 'shot and some stabbed' by a man in building. 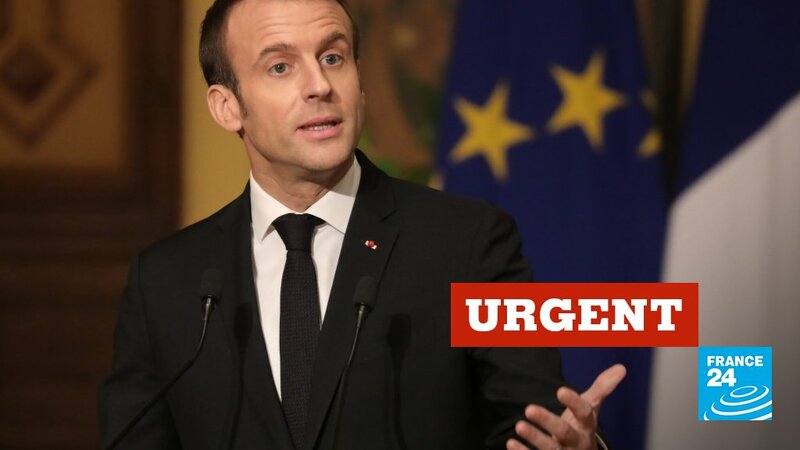 The agreement on Brexit is "not renegotiable", warns Emmanuel Macron, a few hours before a new decisive vote in the British Parliament. 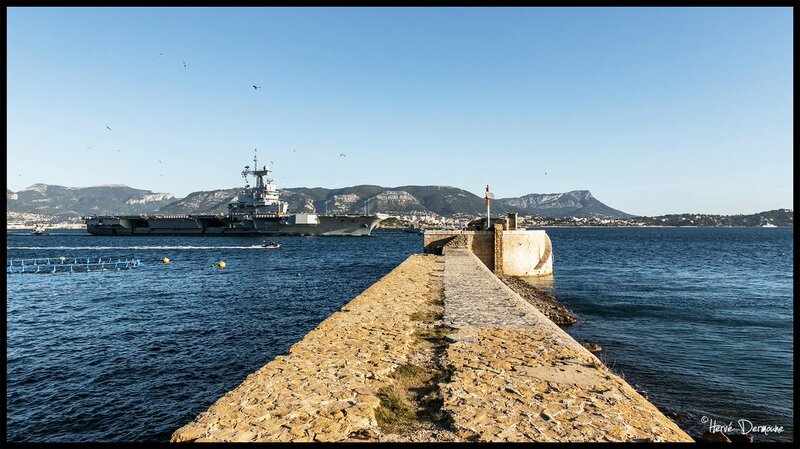 French Navy aircraft carrier Charles de Gaulle departed Toulon this morning.